Yamaha keyboards are great for learning. 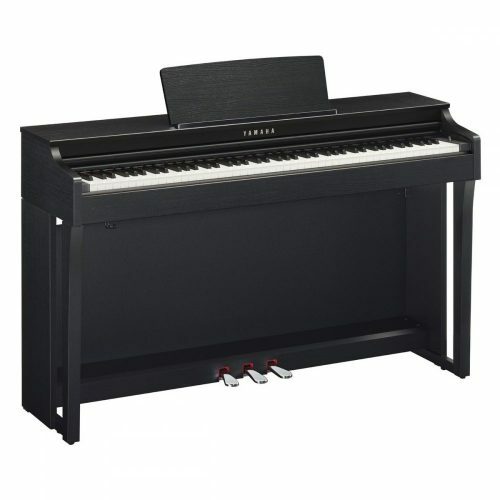 Most schools choose Yamaha digital pianos and keyboards over other brands because they’re reliable, have all the functions and sounds required for learning and are good value for money. 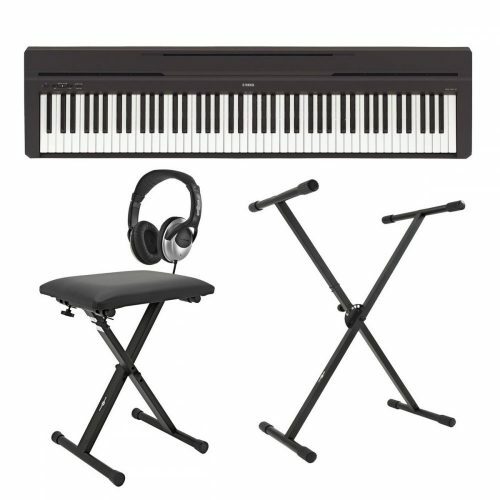 Yamaha’s high end keyboards are packed with additional functions and better voices. Standard 61 key electronic keyboards with hundreds of musical instrument sounds, percussion beats, music styles and amusing noises. The PSR keyboards are easily transportable and are packed with fun features. Most learners start out on one of these. The most popular are PSR-E243 and PSR-E343. More substantial keyboards than the PSR series. The Yamaha DGX keyboard has been a startling success. 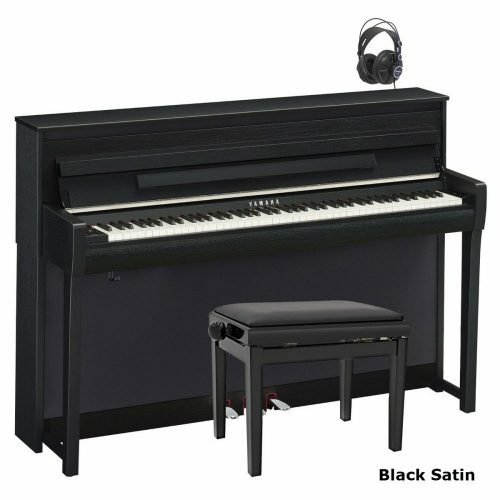 It has 88 medium-weighted keys, larger speakers than the 61-key models and a much fuller, more resonant sound. The ultimate king of keyboards! Even the top end korg has its money cut out against the new Yamaha Tyros. The Tyros is the most complete professional keyboard ever designed. Comes in 61 or 76 key versions. I am emailing you from New Zealand. 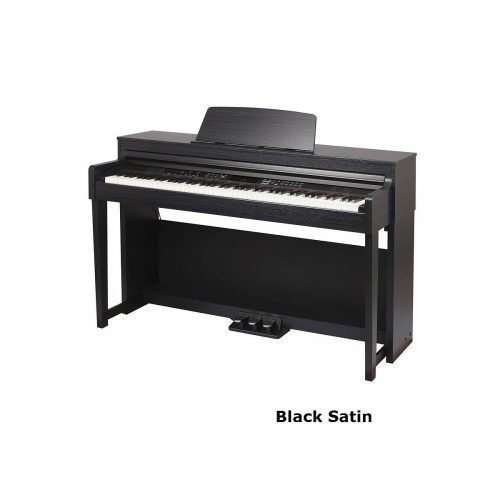 I have a 9 and a 10 year old boy and I am wanting to get them started on Piano Lessons, so am presently looking to buy a second hand keyboard – or something that they can start on. I have found a CASIO CPS-50 Keyboard on trademe and I am wondering if this would be a suitable option for them to start on – seems to be a bigger keyboard than the Yamaha PSR175 that I am looking at too. Do you have any advice for me – please help! Thanks in advance for any help that you may be able to give me on this. I am not sure which models are available in New Zealand but the Yamaha PSR175 is probably too basic to start with. You really need a keyboard with touch sensitive keys (this means that the harder you press on the key, the louder the sound). I recommend to buy the Yamaha PSRE403. Ideally you should consider buying a digital piano rather than an electronic keyboard. Digital pianos are designed to feel and sound like the real thing – of course they cost a lot more though.